Petite women are those who are 5ft 3 inches or shorter. Their body frame is smaller, therefore foods which trigger weight gain or weight loss are more likely to show visible results. Most often, women pay attention to what they eat, but, despite that, many of us fail to shave a few inches off our belly which can be particularly frustrating at times making us lose motivation to care about our body. Not a lot of attention is given to a petite diet and not many have knowledge of it, but no need to worry! I have taken time to enlighten you on a petite diet originally derived by nutritionist Jim Karas which you can start to follow today. Petite women should eat approx 150 calories less than the recommended daily allowance for women because the Department of Health's approved guidelines assume an average female height of 5'5. Petite women who go overboard by as few as 28 calories a day will pick up 30 pounds through the span of one decade. A 45-year-old lady who weighs 160 pounds and is 5'9," for instance, can eat 2,013 calories each day to maintain her weight. A petite lady who is 5'3 of the same weight and age would just have the capacity to eat 1,973 calories every day without putting on weight. If the petite lady was to take in those additional 40 calories each day, she'd increase 4.2 pounds of fat, every year -- which would mean 42 pounds every decade and an additional 128 pounds throughout 30 years. You want to be able to fit into your favourite dresses after all those years don’t you? So make sure you don't match the meal-size of your taller friend the next time you meet for lunch. The perfect diet for petite women consists of eating foods such as turkey and salmon -foods that are high in fiber, protein and water content so they fill you up relatively quickly and keep you full throughout the day. Hence, you don't attack your fridge for food around the clock. Try cooking meals at home that require hummus, spinach and chicken because they don't contribute to weight gain and are low in calories. 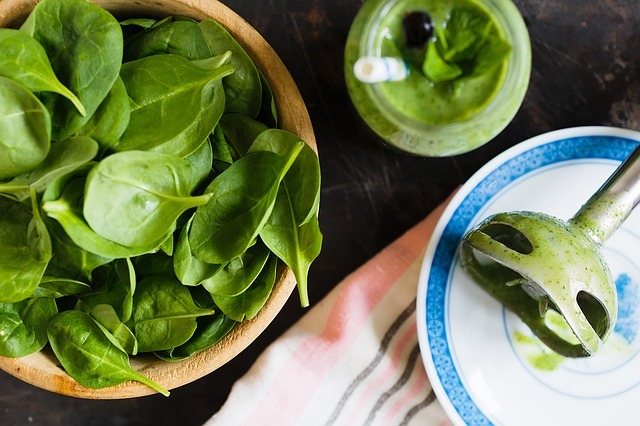 Water-rich foods such as bell peppers and spinach keep you fuller for longer. Keep this up and you won’t feel the need to slip on those slimming undergarments and waist-training corsets every once in a while. 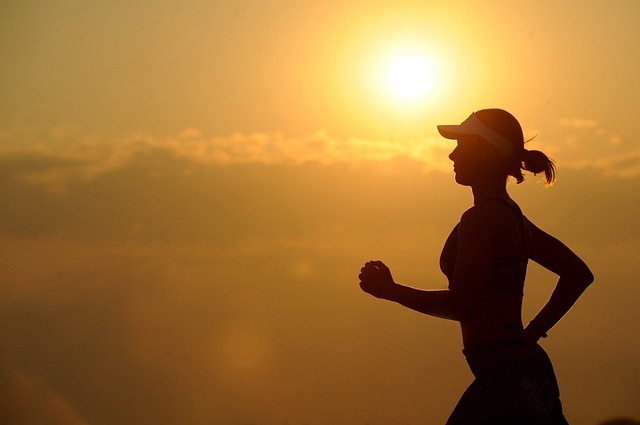 We all know cardio can help burn unwanted calories, however, petite women should refrain from excessive aerobic exercise as a cardio-only plan causes loss of muscle and increases appetite so you end up eating more. 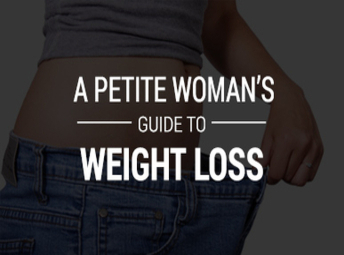 As we discussed, calories tend to have a larger impact on petites as compared to women who are not petite. So, focus on interval based strength training using weights to help you burn fat and in turn lose weight and tone your body. People often tend to neglect breakfast and rush to work in the morning. Well, this leads to you overeating at lunch time because it has been about 15 hours since you last ate. 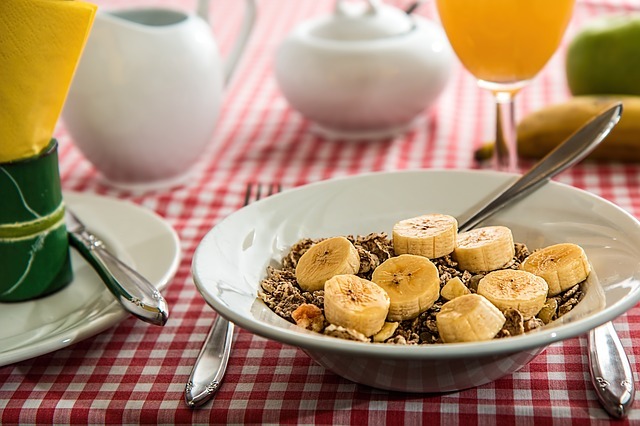 Start waking up 15 minutes earlier from tomorrow so you can have a healthy breakfast which will make you feel full and kickstart your metabolic activity reducing the food you'll need at lunch time. Remember to eat the most at breakfast and the least at dinner. This is because after breakfast you have your whole day ahead of you so you’ll likely burn some fat and calories; whereas, after dinner you’ll head straight to bed. Therefore, all that fat will accumulate adding unwanted pounds. Unhealthy eating habits which incorporate high starch foods, processed foods, junk food, and a stressful routine upset the balance of hormones, more noticeable in petite ladies. Besides that, the side effects of prescribed drugs, such as medication, influences shorter ladies more than taller counterparts. Seven hours of sleep are necessary for balanced cortisol hormone levels. Yoga is even advised as it releases stress which could be a factor leading up to weight gain. There you have it -sleep can help lose a few pounds, so ladies, I suggest you pamper yourselves further and stay in bed as long as you like, after all we deserve it! Zyana Morris is a passionate blogger who loves to write on women issues be it fashion, health or any other trending topics related to women empowerment. Currently, she is associated with Centra Care, an urgent care provider in South Tampa.